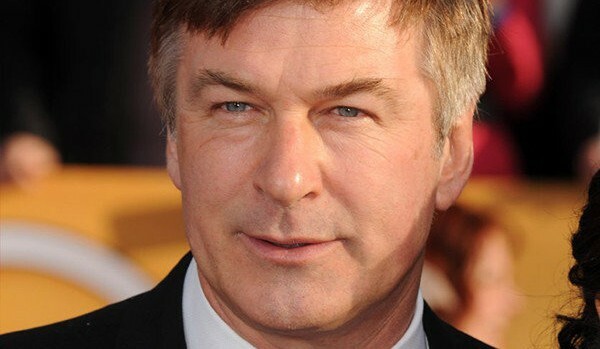 Alec Baldwin as Trump thinks Wakanda is real. If you missed Saturday Night Live you will get a big laugh as usual when Alec Baldwin does his Donald Trump impersonation. This time its about the school shootings and the really funny part is when he talks about Wakanda like it’s a real place. Of course Wakanda is the fictional country in Africa featured in the movie Black Panther.